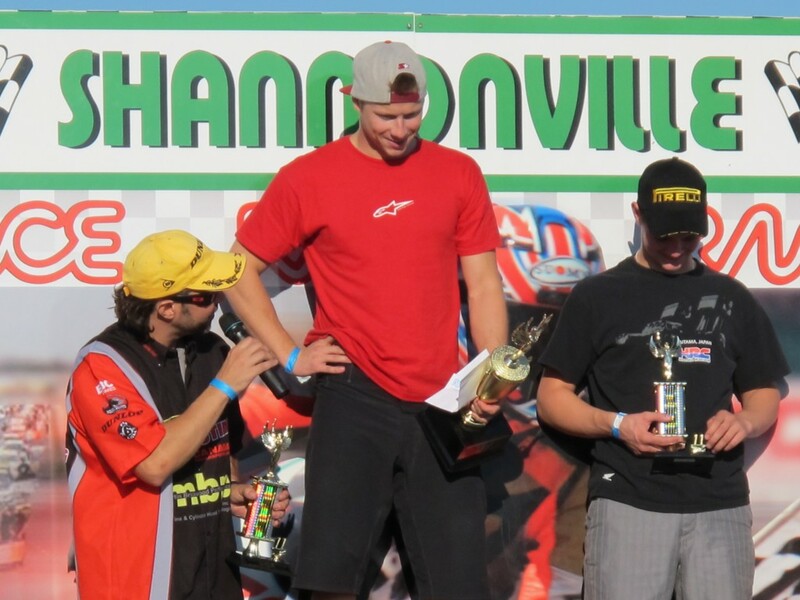 NEWS: The Season Ends with Terrific Weather and a Few Podium Finishes. Riders were spoiled with mid-July like weather conditions for the final round of the 2011 RACE Superseries, at Shannonville Motorsports Park’s Pro Track, on Sunday September 25th. Royal Distributing / MPB rider Michael Leon finished the season with a 3rd place finish, a win, and a lap record while teammate, Tony Stufko came home with 2nd and 3rd place finishes. NEWS: 2nd Place for Stufko, Heartbreaking DNF for Leon. 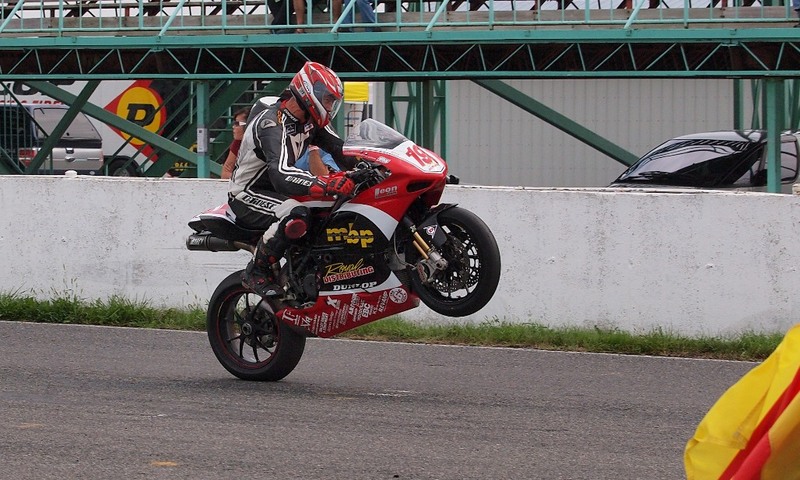 Riding his Royal Distributing / MBP Ducati 848, fitted with an 1198 engine, Tony Stufko finished second in the Amateur Superbike class at round 5 of the RACE Superseries. 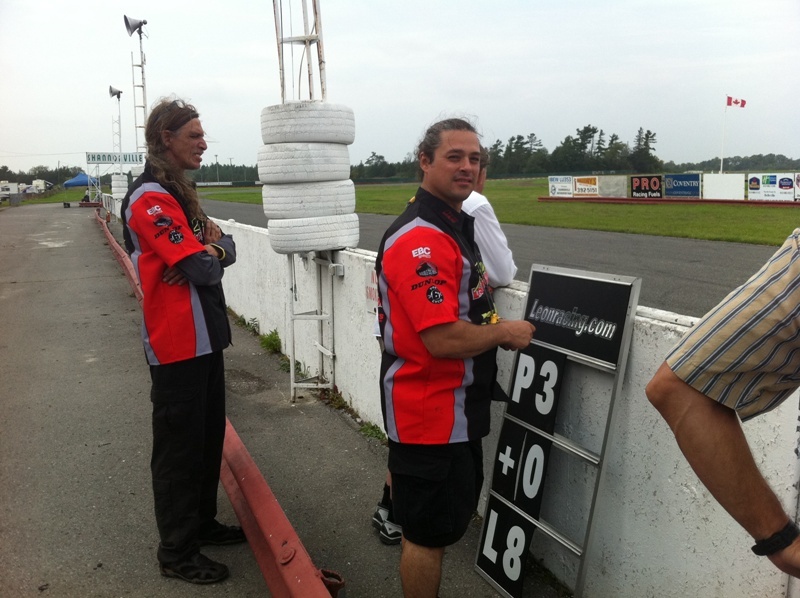 The event race took place on September 4th at Shannonville’s Long Track configuration. Teammate, Michael Leon suffered a heartbreaking mechanical failure to his Ducati 1198S Superbike, on the opening lap of the Pro Superbike feature.